Home News New Game of Thrones Vynl. & Rock Candy Coming Soon! 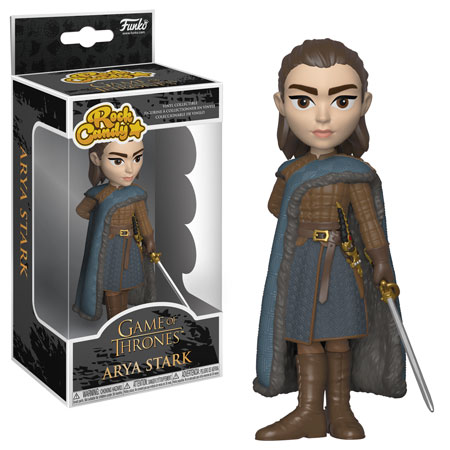 Funko has released previews of the new Game of Thrones Vynl. & Rock Candy figure. Coming is the new Vynl. 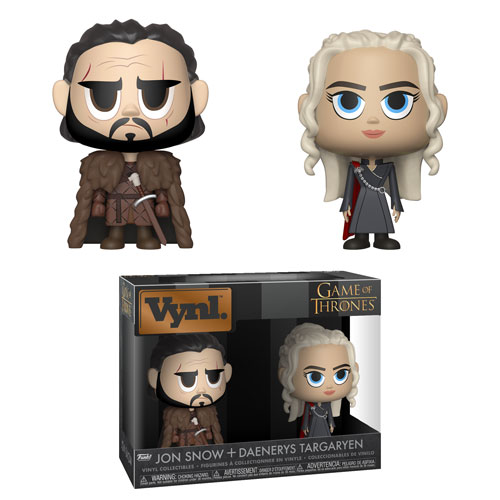 Set featuring Daenerys Targaryen and Jon Snow as well as a new Arya Stark figure. Both collectibles can be preordered now through the link below from EntertainmentEarth.com which features a Mint Condition Guarantee and your credit card will not be charged until it ships. Previous articleNew Make-a-Wish Metallic Freddy Funko to be released today Exclusively on Funko Shop! Next articleNew Band Leader Mickey, Plane Crazy Mickey and Holiday Mickey Pop! Vinyls Now Available Online!